A woman in Illinois has come forward to say that her parents are among the four people reportedly found dead Monday at a property management company outside of Bismarck, North Dakota. Briann Miller reportedly told the Associated Press that her mother and stepfather, Bill Cobb, 50, and Lois Cobb, 45, died Monday at RJR Maintenance and Management in Mandan. As CrimeOnline previously reported, Mandan police held a news conference Monday and confirmed that four people were found dead of apparent homicides at the business that morning, but did not disclose how they died. Police said they have not identified a suspect, but that there was no immediate threat to the public. Still, investigators do not appear to believe the perpetrator is among the four people found dead. 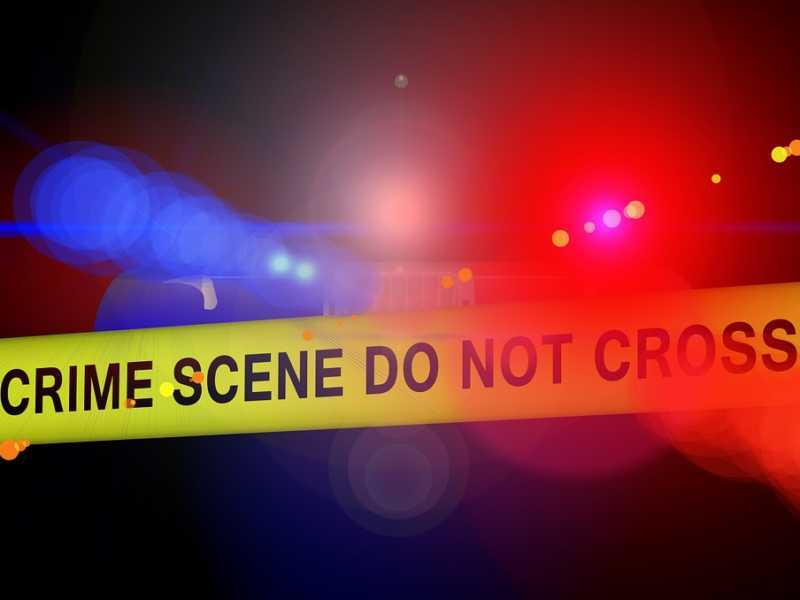 “The crime scene is contained to where it’s at, and there is no evidence based upon what we see that the public at large is in any danger from what happened there,” the Mandan police chief said, according to the Associated Press. As of late morning on Tuesday, authorities had still not publicly identified any victims, but the Associated Press reports that a news conference is expected around midday. Miller, who live in Illinois, said that authorities have told her very little about what happened to her mother and stepfather. Miller appears to be the same person who commented on a post on RJR Maintenance’s Facebook page announcing the business would be closed on Monday. In the comment, she said she was looking for information about Bill and Lois Cobb, and said that neither were answering their phones. The same person has since posted a message to their own Facebook account, confirming the deaths and imploring anyone who might be considering a violent act to reconsider. “All the prayers in the world won’t bring back our loved ones,” the message reads in part. CrimeOnline will continue to update this story as more information becomes available.